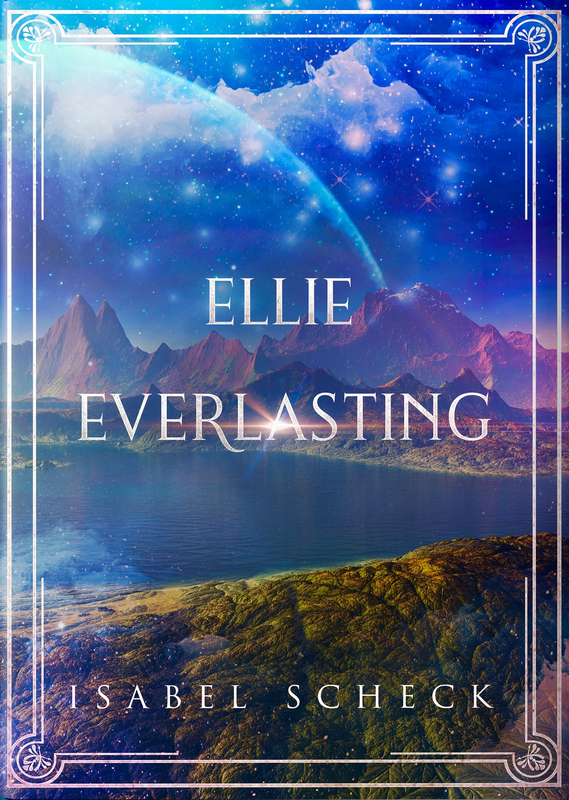 I'm really proud of this one 😊 It's a YA/NA Fantasy/Adventure with some romance called Ellie, Everlasting. Blurb: What would you do if you discovered your favourite fairy tale was based on reality? The Lost Boys and Girls are real. But something sinister lurks in the shadows, threatening both worlds. 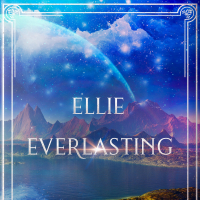 Will Ellie and her new friends be able to save Earth and Neverland before it’s too late?